Students Robert, Zoe, Coomal, and Gagandeep conducted and coded 34 resident interviews, in order to discover potential barriers to engagement. 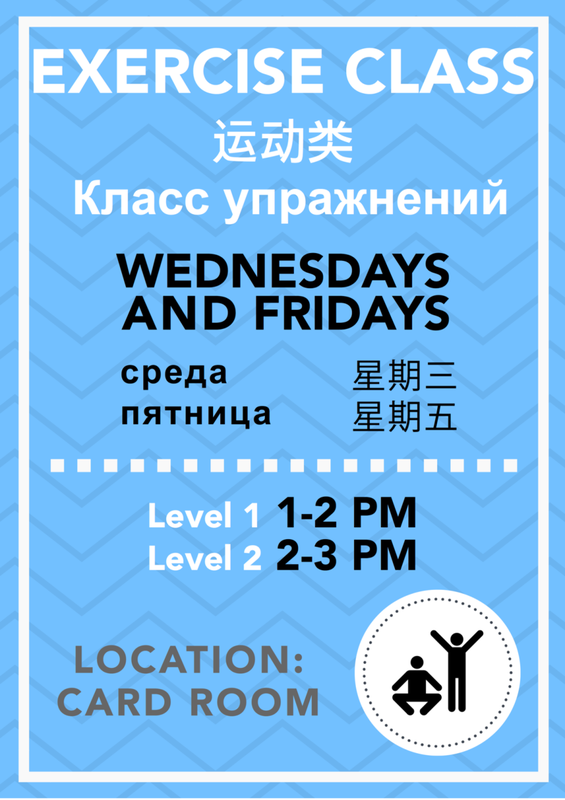 They developed promotional material that was translated into two different languages and as their development culminated over a 3 week trial, they found a 10% increase in participation with their new promotional material. Afterwards, the students compiled a Recommendations Report for Kelly Coxson (the Community Project Champion), and the CHH Board to summarize their findings, as well as highlighting their next steps. Next the students will highlight 3 key recommendations on the report to the CHH and set up an online system for promotional material editing and templates and instructions, which will ensure the continuity of this project.